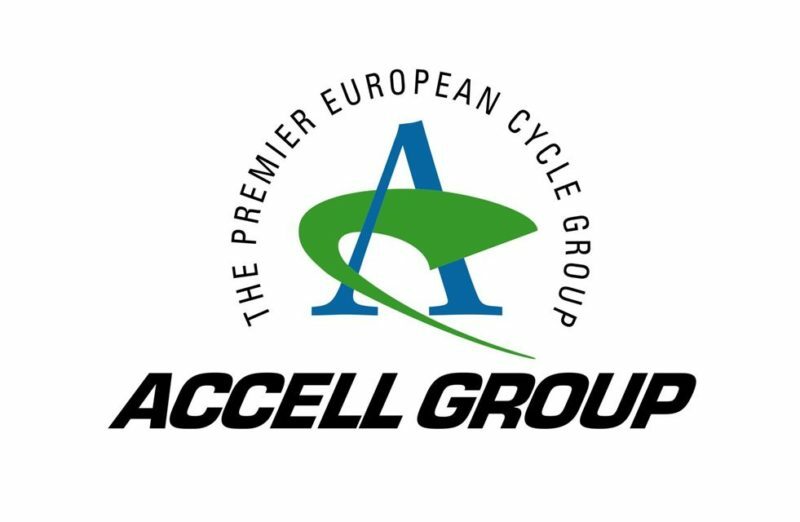 Accell Group announced today that it has initiated a search for a new Chairman to guide the change process resulting from the company’s new strategy. 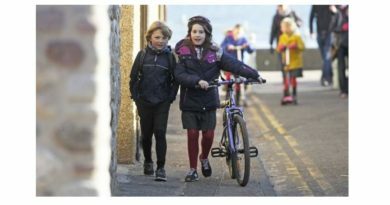 The group’s strategic and financial update for 2018, released last month, saw the company focus on its core European business while running the US side as a separate and “non-core” pursuit. The “core” business saw a growth of 1% from November 2017 to November this year, totalling 6% YTD. The business’ earnings before interest (EBIT) is estimated to be around €51 million, which includes a €7 million higher expenditure compared to the previous year. However, the Group EBIT performance for the full year including US activities and extraordinary expenses will be around €31 million. 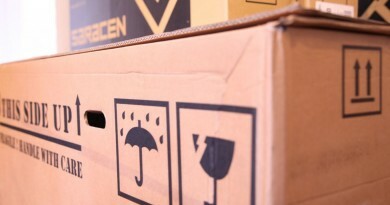 A review of the US business is currently being conducted over the next six to nine months, while Accell Group explores possible future options for the entity, one of the possibilities being a sale. 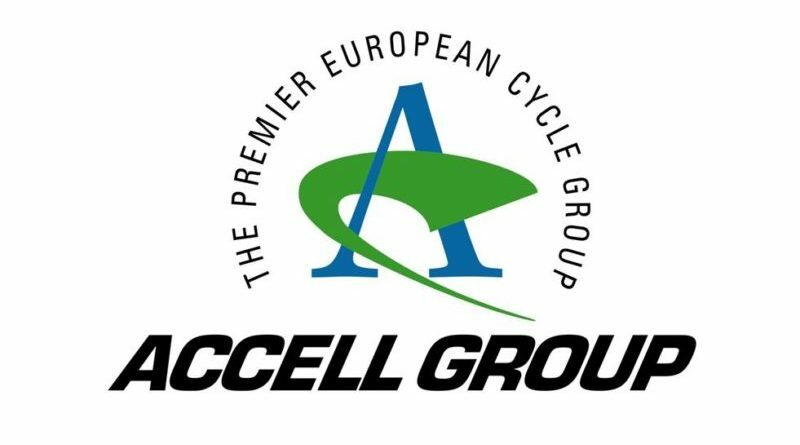 In a time of change and somewhat uncertainty for Accell, Pon Holdings, owner of Cervelo, Santa Cruz, Gazelle, Derby Cycle and others, is back in pursuit of Accell Group, with a new partial tender offer for “an important minority stake” in the Group. The current chairman, Ab Pasman, will remain a member of the Board for one more year, and following the appointment of his successor the Supervisory Board will consist of largely new members.